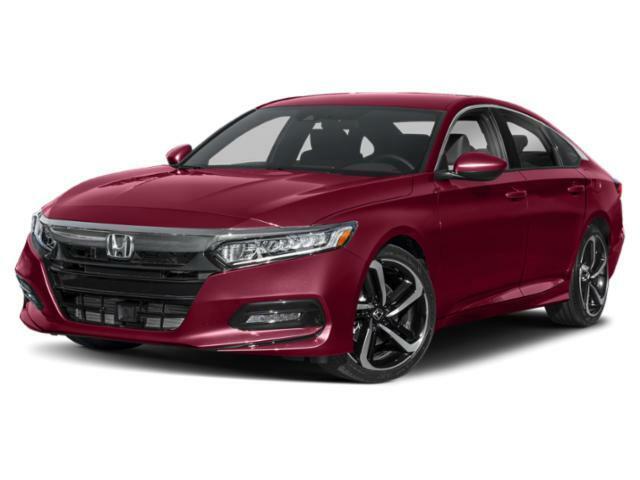 Disclaimer:2019 Accord LX Sedan CVT: $189 per month for 36 months with $4599.00 due at signing. Includes down payments with no security deposit. Excludes taxes, titles and dealer fees. For well qualified lessees. 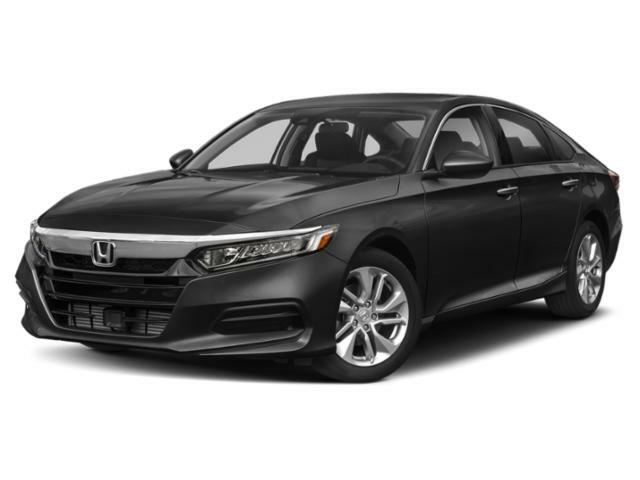 Closed end lease for 2019 Accord LX Sedan CVT 2WD (CV1F1JEW). Higher lease rates apply for lessees with lower credit ratings. Lessee responsible for maintenance, excessive wear/tear and 15¢/mile over 12,000 miles/year. See dealer for details. Expires 04/01/19. 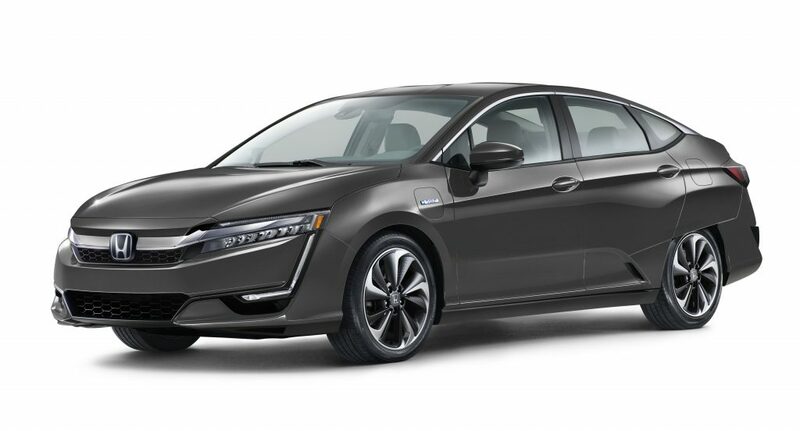 Disclaimer: Closed end lease for 2018 Honda Clarity Plug In Hybrid 2WD. 36 monthly lease payments of $249 plus tax. Total due at signing $2,999. No security deposit required. Based on 12,000 miles per year, excess miles charged at $.20 per mile. On approved credit. Amount due at lease signing includes 1st payment, $0 security deposit, license and fees. Offer expires 04/01/19 or until supplies last. 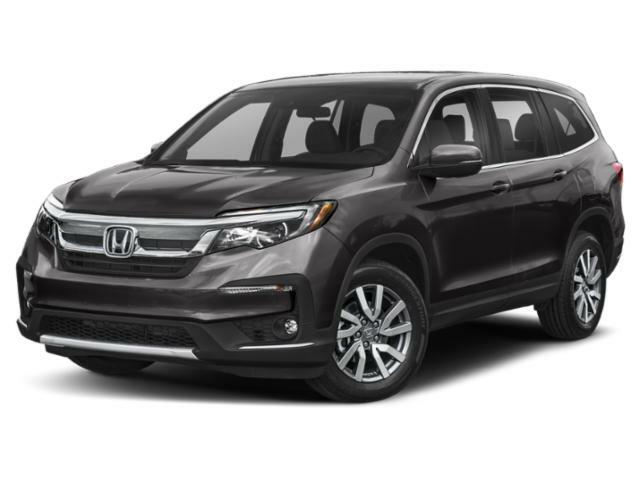 Disclaimer: Closed end lease for 36 months for 2019 Honda Pilot EX 2WD CVT. Amount due at lease signing includes 1st payment, $0 security deposit, tax, license and fees. Drive-off example based on 7.75% tax rate, actual amount may vary. 12,000 miles per year with $.20 per mile thereafter. Offer expires 04/01/2019 or until supplies last. 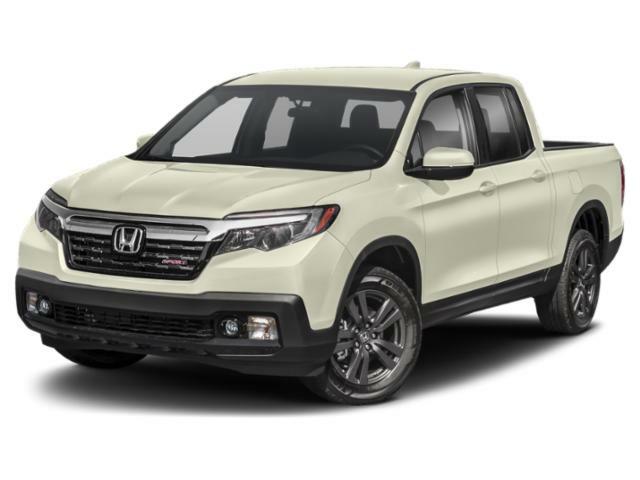 Disclaimer: Closed end lease for 2019 Honda Ridgeline Sport. 36 monthly lease payments of $289 plus tax. Total due at signing $2,999. No security deposit required. Based on 12,000 miles per year, excess miles charged at $.15 per mile. On approved credit. Amount due at lease signing includes 1st payment, $0 security deposit, license and fees. Offer expires 04/01/19 or until supplies last. for 36 months with $2,499 due at signing. 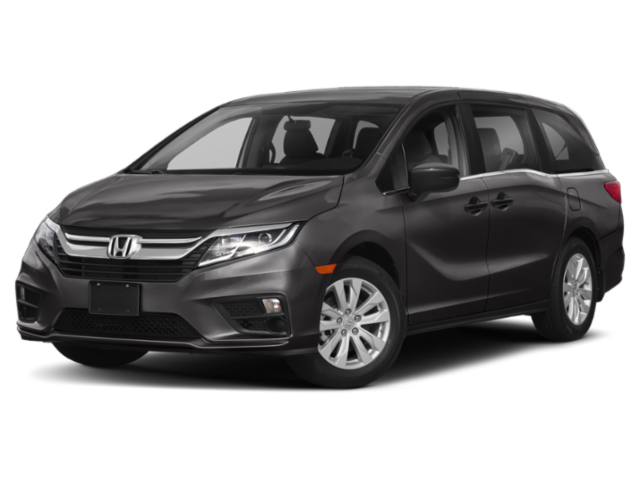 Disclaimer: Closed end lease for 2019 Odyssey 9 Speed Automatic LX (RL6H2KEW) $359/mo + tax with $2499.00 due at signing. Available to well-qualified lessees and on approved credit . Lessee responsible for maintenance, excessive wear/tear and 15¢/mile over 12,000 miles/year. Offer expires 04/01/2019 or until supplies last. 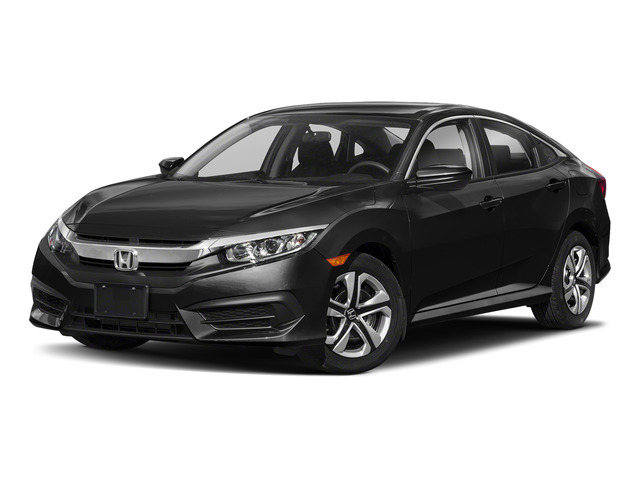 Disclaimer: Closed end lease for 2019 Accord Sport CVT 2WD (CV1F3JEW). Higher lease rates apply for lessees with lower credit ratings. Lessee responsible for maintenance, excessive wear/tear and 15¢/mile over 12,000 miles/year. See dealer for details. Expires 04/01/19. for 36 months with $4,999 due at signing. for 36 months with $6,222 due at signing. 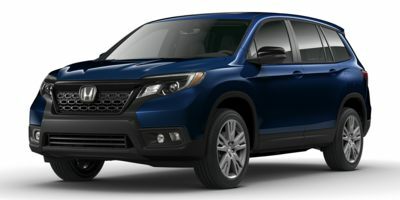 Disclaimer:2019 Passport EX-L 2WD Automatic: $399 per month for 36 months with $6222.00 due at signing. Includes down payments with no security deposit. Excludes taxes, titles and dealer fees. For well qualified lessees. Closed end lease for 2019 Passport EX-L 2WD (YF7H5KJNW ). Higher lease rates apply for lessees with lower credit ratings. Lessee responsible for maintenance, excessive wear/tear and 20¢/mile over 12,000 miles/year. See dealer for details. Expires 04/01/19. for 36 months with $2,199 due at signing. 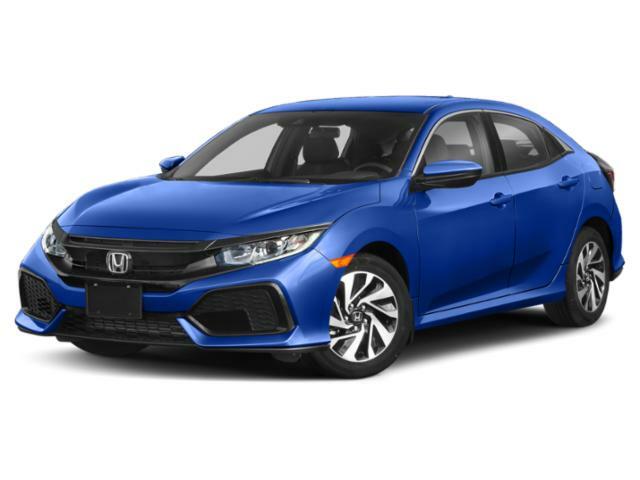 Disclaimer: Closed end lease for 2019 Civic Hatchback Continuously Variable Transmission LX (FK7H3KEW) available through April 1, 2019, to well-qualified lessees. Not all lessees will qualify. Higher lease rates apply for lessees with lower credit ratings. MSRP $22,370.00 (includes destination, excludes tax, license, title, registration, documentation fees, options, insurance and the like). Actual net capitalized cost $19,226.26. Net capitalized cost includes $595 acquisition fee. Dealer contribution may vary and could affect actual lease payment. Total monthly payments $7,884.00. Option to purchase at lease end $13,198.30. Must take new retail delivery on vehicle from dealer stock by April 1, 2019. Lessee responsible for maintenance, excessive wear/tear and 15¢/mile over 12,000 miles/year See Unicars Honda for more details.